Turnkey ...move-in ready! 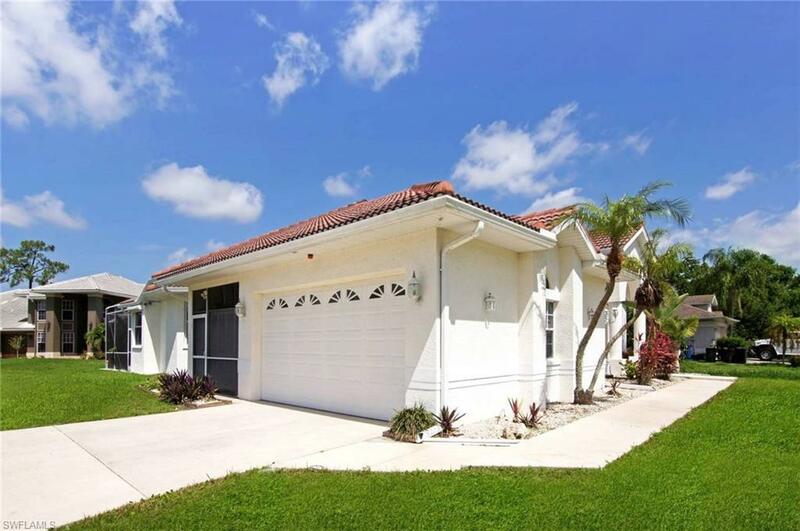 Great location in the Rookery Subdivision, a small and quiet development in Ft. Myers. 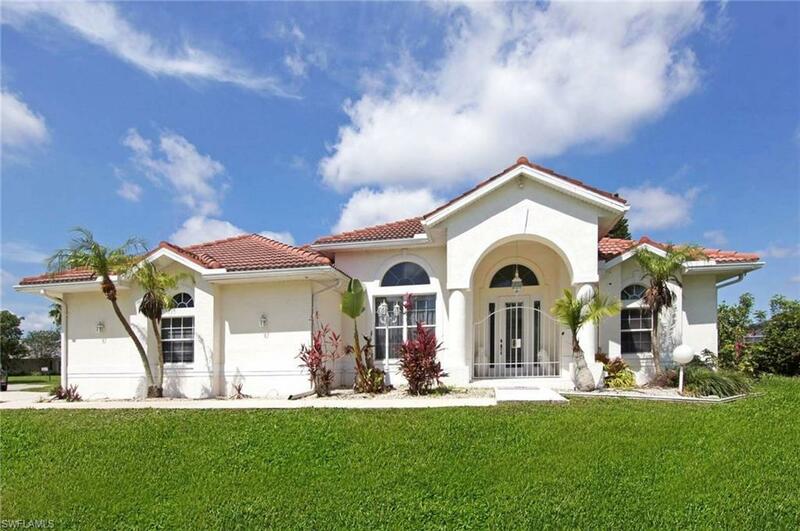 Very well maintained custom built 3/2/2 home. Open floor plan with fireplace. Light and bright. Large pool. New tiles throughout the house. 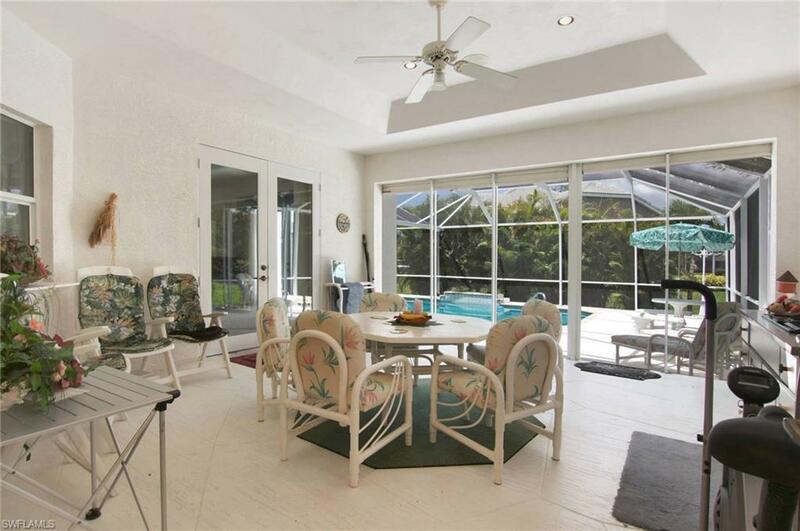 Partial views to the lake from the living room and master bedroom and the spacious lanai with an additional open room which can be closed-in with electrical shutters. House built by owner who used it only as personal vacation home (no rentals). 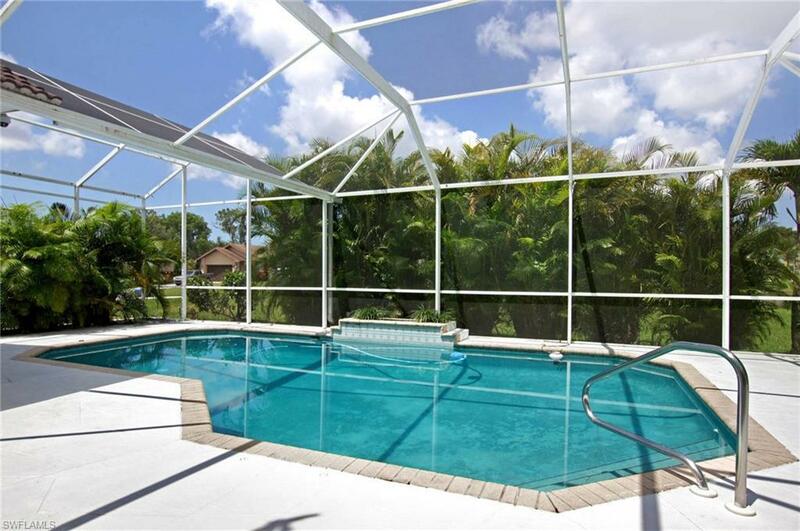 Centrally located in the heart of Fort Myers in a desirable neighborhood and private setting.